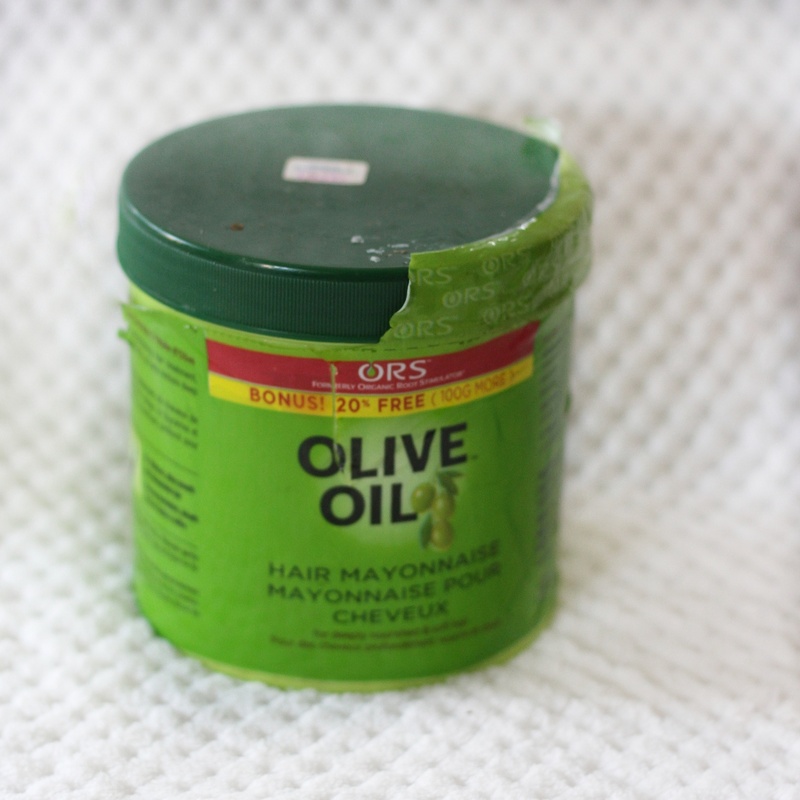 I decided to share my staple products for my natural hair because I get a lot of questions about it. (Haha! Every blogger says I get a lot of questions, but I’m serious though) I guess I can now refer people to this blog post instead of al the long explanation that follows. 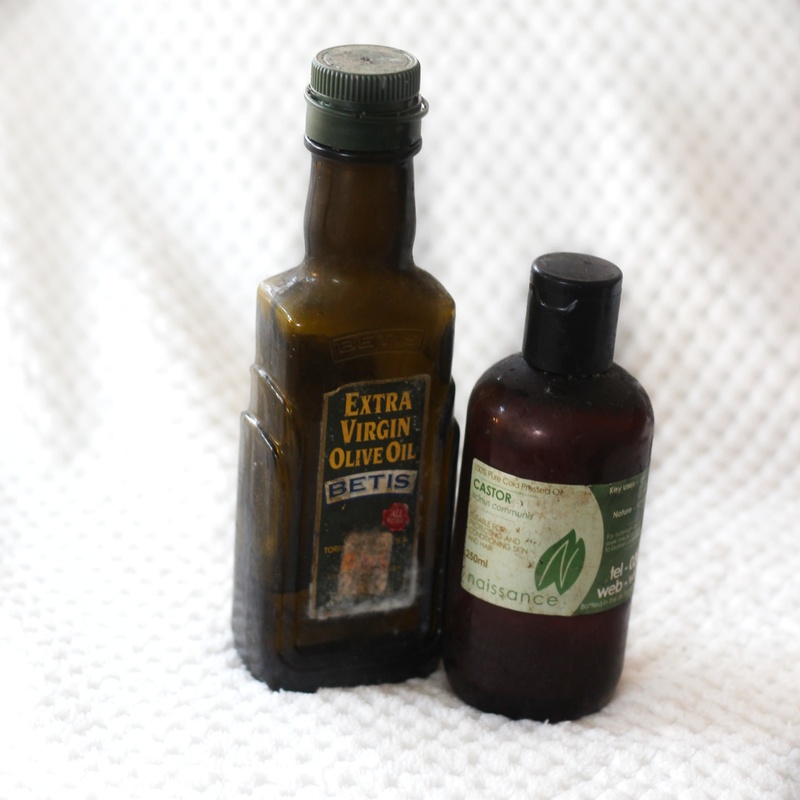 These oils serve as the O in my L.O.C method. 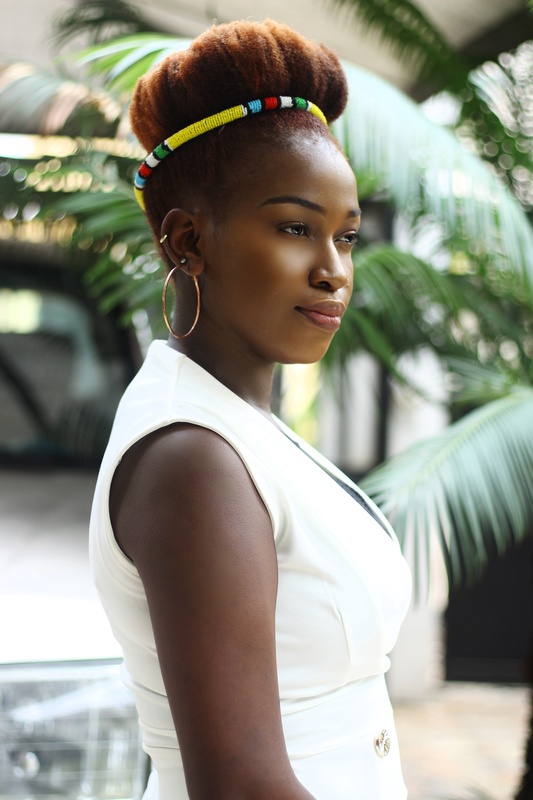 The Castor oil is majorly used for my edges and to seal my ends because of its consistency. 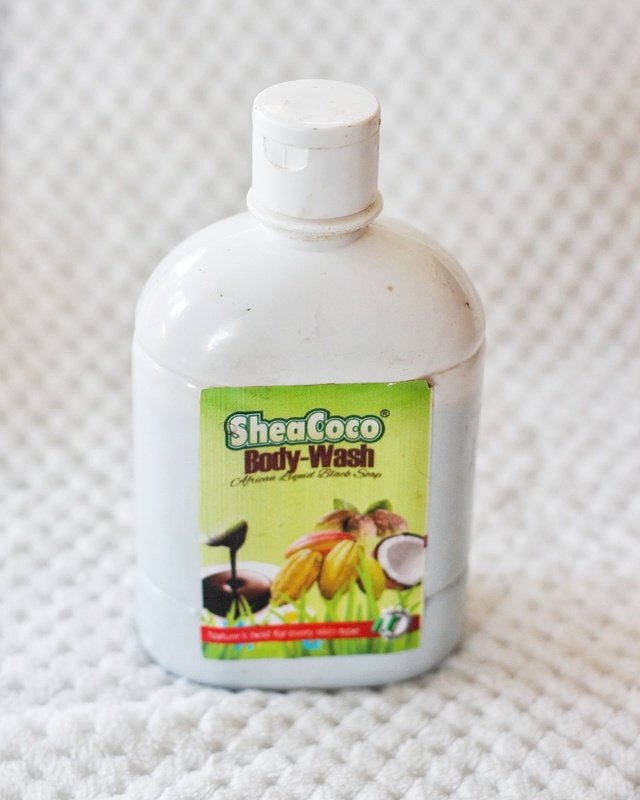 this buttery diy mixture of Shea butter and coconut oil that works magic for me when I’m mosturising. 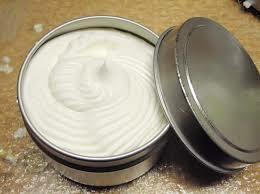 Great for both hair and skin. 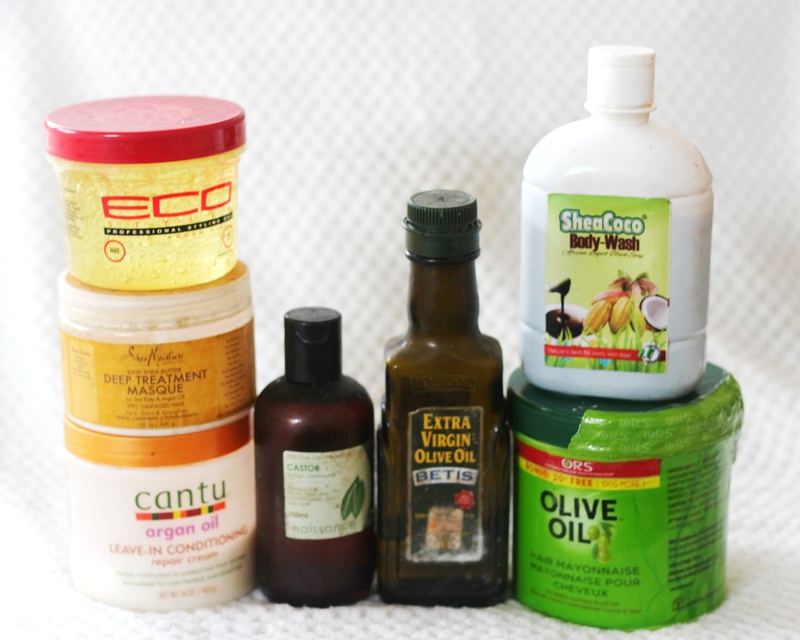 So there you have it my staple natural hair products/treatments. 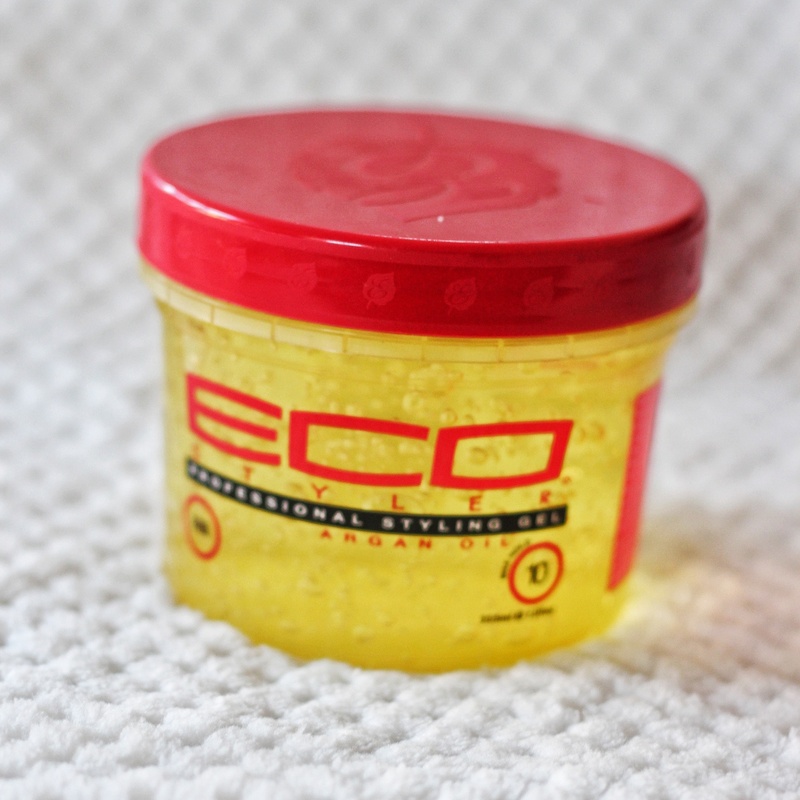 I’d like to know what your staple hair products are,share them with me in the comment section. Thank you. I like that your hair stash is really basic, I need to try the Cantu leave in conditioner. Thank you my lovely skinnybrownie. You should try it ,I read a lot of good reviews and I was thinking this may just Be another overhyped hair product but it surprised me. Ohhhh, I like how minimalist you are with your hair products. Wish I could claim the same. Ahem. 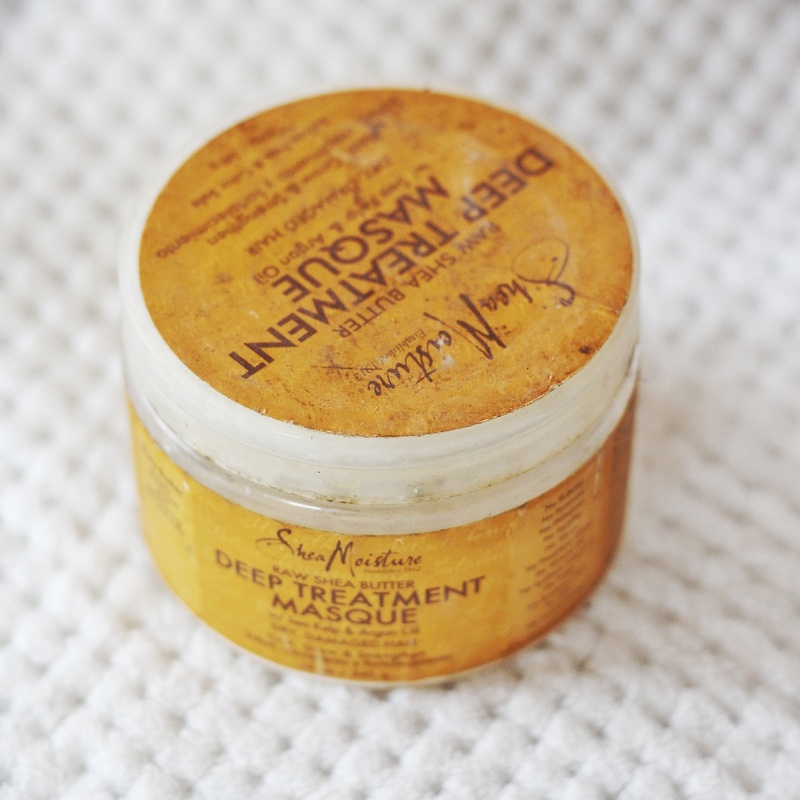 How do you like the SM deep treatment masque as a leave in? I’ve wanted to get it for a while now. It actually doubles as leave in as well as deep conditioner so you are all good. PS. I big chopped this Jan back to natural hair and I love love love the argan oil Eco styler too! Thanks Cara. Lol! A lot of naturals are product junkies. The deep treatment mask is Ok, it has no slip though and can’t be used to detangle but then again I have little to no hair breakage and I think it might be because of this product. YAY! So glad you are back natural , welcome. 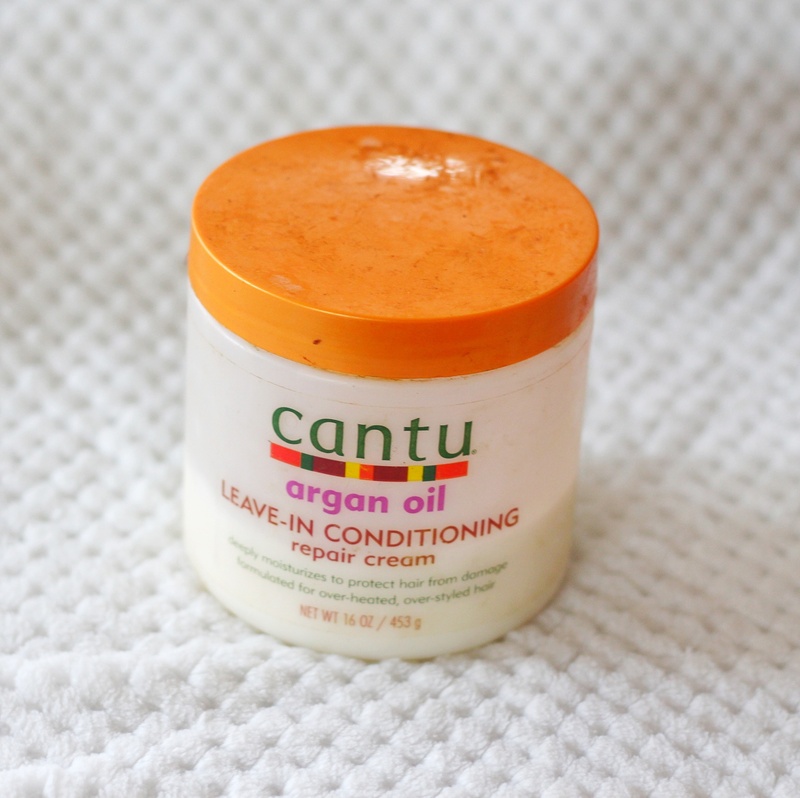 I know that feeling with Cantu, I just started using it too and I must say my hair is really obeying it. Thanks for sharing cos I’d probably try one of the other products soon. YAY! Unofficial cantu babes 😄. Thanks for reading.